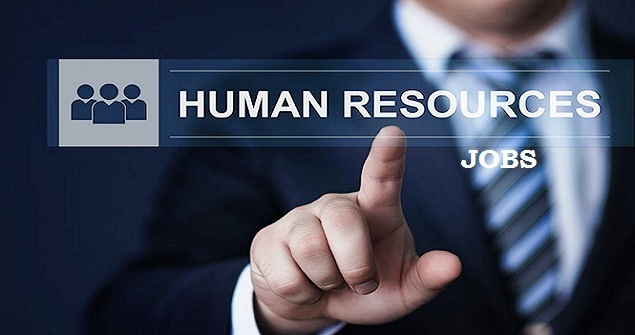 Human Resource Jobs in Canada. The field of human resources is a lucrative source of employment in Canada, however for anyone who is immigrating to the country; it can be tricky to secure a post in this field. This is because human resource jobs in Canada tend to require Canadian qualifications to gain entry into the industry and qualifications obtained abroad are generally not recognized. Each different province has its own recommended human resource qualifications too, so you will need to investigate the requirements in the area in which you intend to live first. You will need to obtain the CHRP qualification in order to be eligible to apply for vacancies. If you wish to break into the human resources field in Canada, you will first need to check on the necessary qualifications from the country's national body for the establishment of standards within the industry. This is the CCHRA (or the Canadian Council of Human Resources Associations). The major qualification that you will need to hold in order to apply for human resource jobs in Canada is a CHRP which is a level of achievement recognized throughout the country. In order to gain this qualification, there are several steps to be taken. Firstly, the provinces own human resource training requirements must be met and then the CCHRA's exams must be taken and passed. To pass these exams, applicants must first take the National Knowledge Exam which is only held twice a year and obtain a grade of more than 70% in order to progress further. Once this has been achieved, a successful candidate can then progress on to take the NPPA (National Professional Practice Assessment). Like the NKE, this is only held twice a year, but passing this exam allows the CHRP qualification to be issued. In order to be eligible to be entered for the NPPA exam however, the candidate must already hold a bachelor's degree level qualification from an institution either in Canada or abroad that has been accredited. If you are hoping to break into the Canada human resources industry, you may also be able to take courses in Canadian labor laws in order to gain a greater understanding of this field and stand yourself in better stead. The human resources field in Canada can be difficult to access as an outsider, so networking is very important. One way to do this is to register with a staffing agency website and speak to a Canadian HR recruitment consultant who can advise you on the best way forward. They should be able to help you to tailor your CV to Canadian requirements and you may also be able to gain access in this way to a wealth of job opportunities. Reading the Canadian HR Reporter is another useful tool as this is the industry's Canadian newsletter. Use the internet as a useful resource for researching and applying for positions as the majority of Canadian companies seeking HR staff advertise online, with some even advertising on popular portal Craigslist. You may however have to settle for a lower level position until you have gained further Canadian work experience which will allow you access to better paid jobs. If you have a lot of experience in the employee relations sector, this should stand you in good stead as the Canadian workforce still tend to be in unions, and maintaining good working relationships is very important.